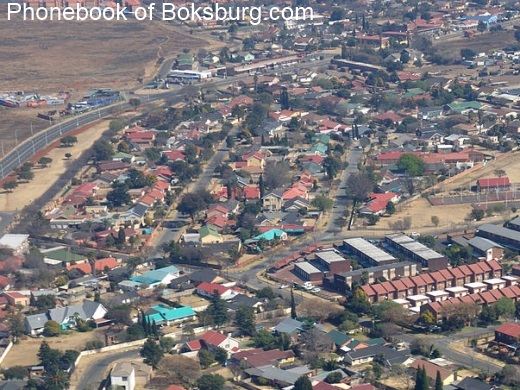 Boksburg is a city on the East Rand of Gauteng province of South Africa. It was named after the State Secretary of the South African Republic, W. Eduard Bok. et des Pages Blanches Boksburg.